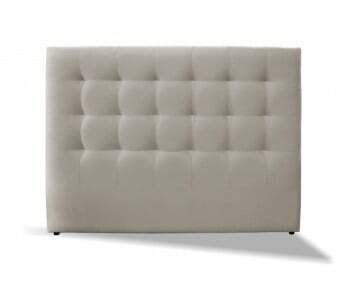 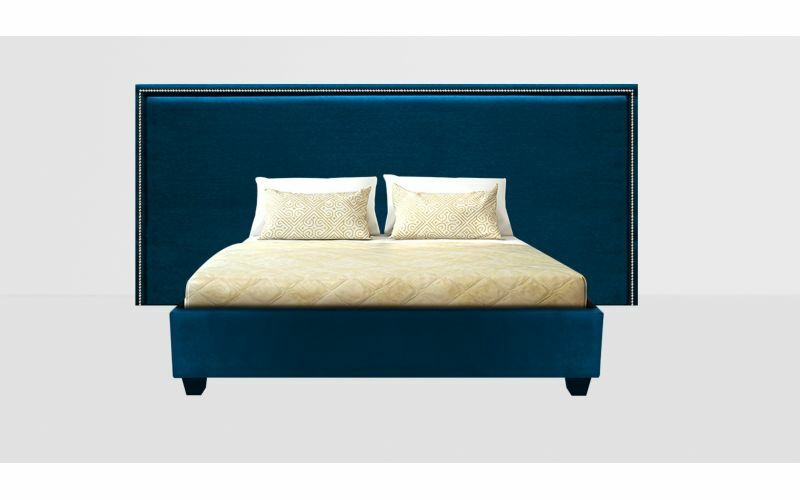 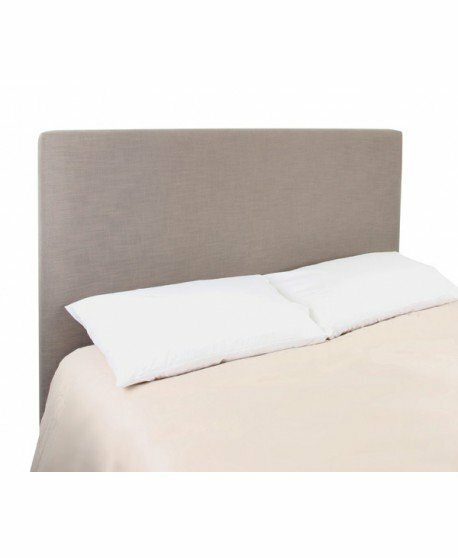 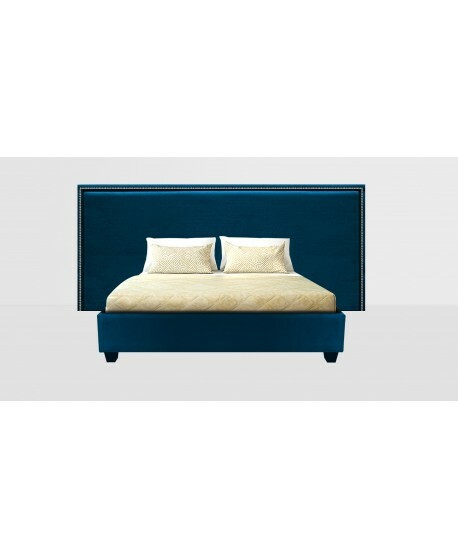 The Astor Upholstered Wide Bed Head is a stunning wide bed head that combines timeless style and luxury. 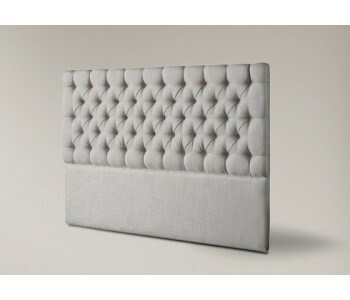 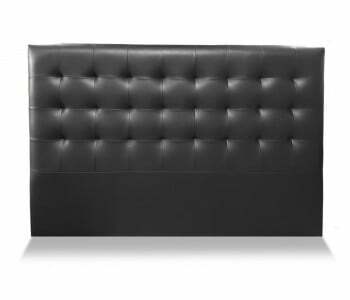 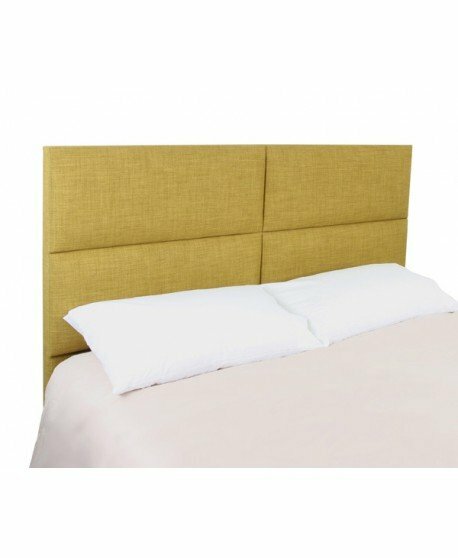 This beautiful wide bed head features and a stud border that brings to mind the timeless style of Art Deco designs. 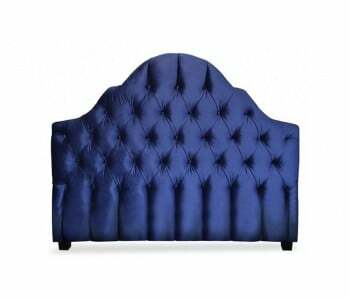 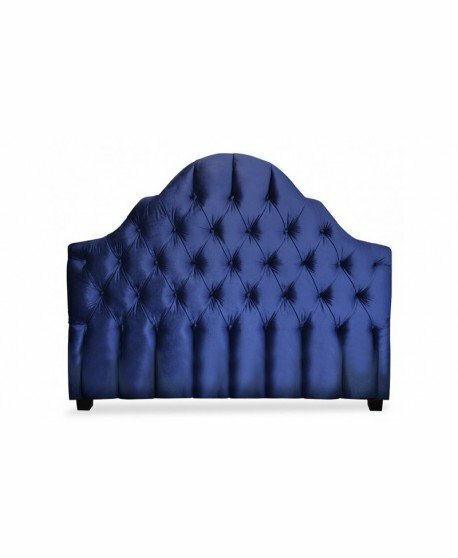 Create a one-of-a-kind stylish bedroom with this gorgeous wide bed head.